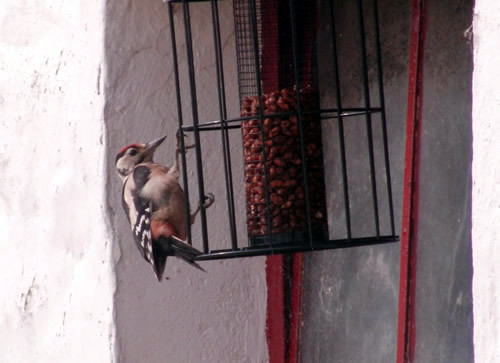 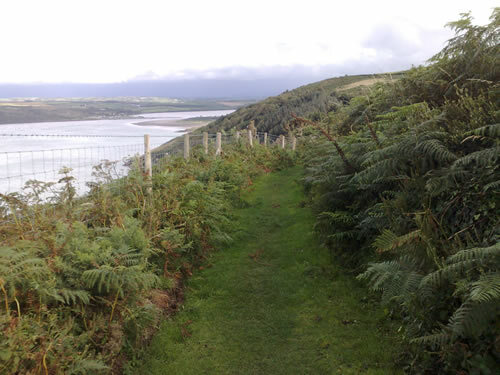 Pictures from Poppit Sands, Allt Y Coed Campsite and Beyond!!! 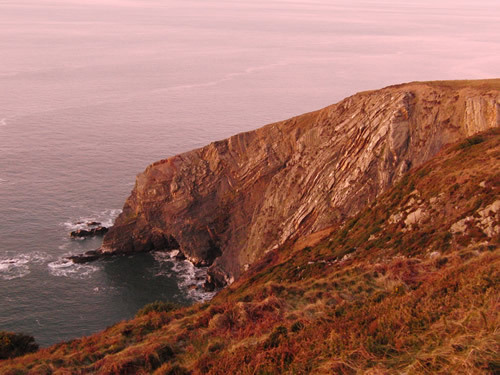 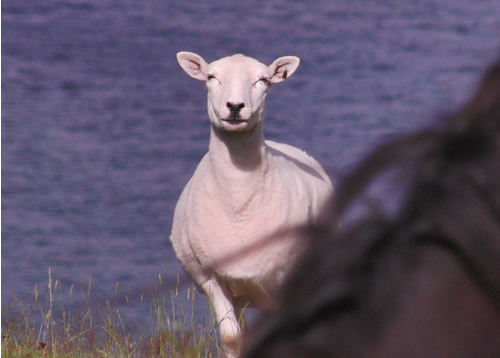 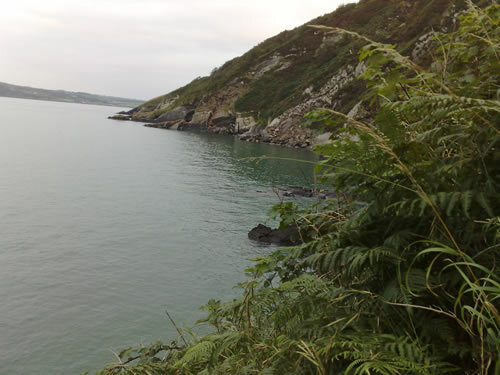 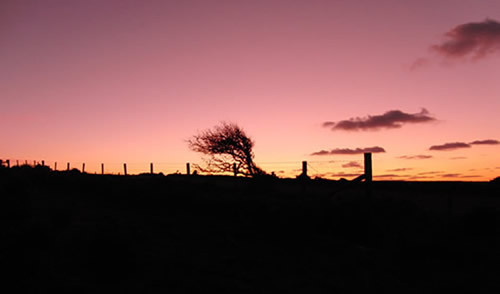 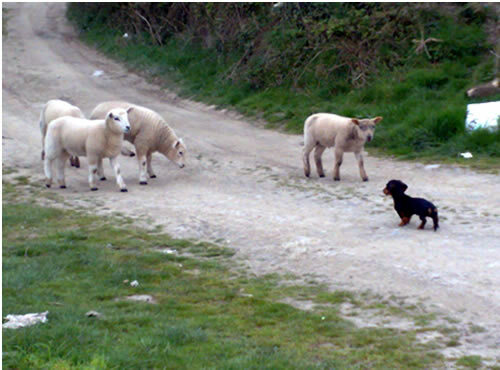 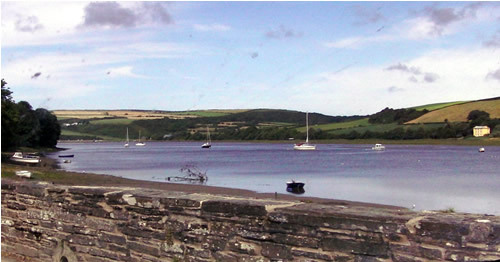 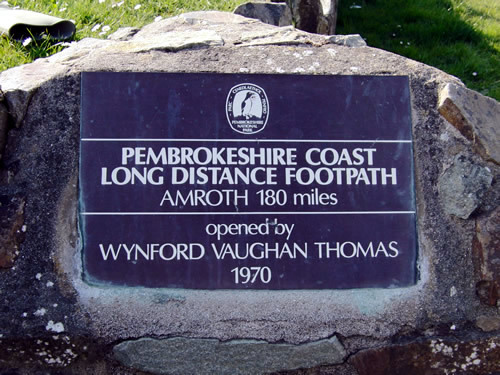 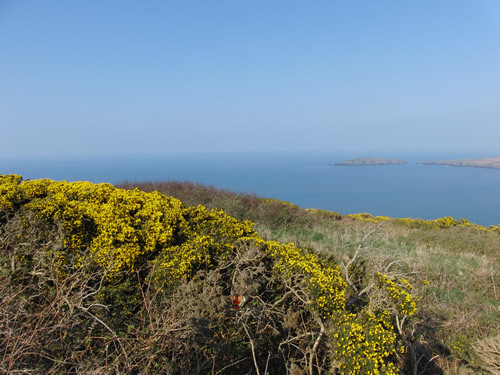 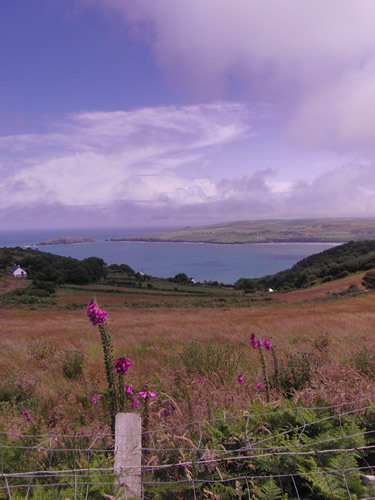 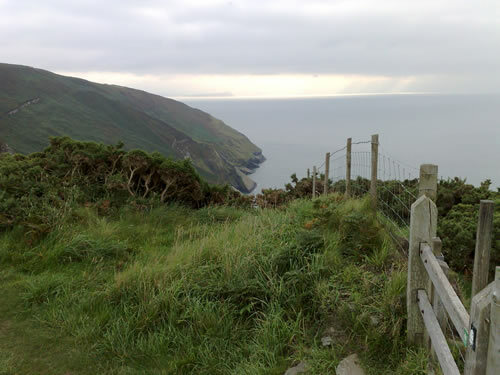 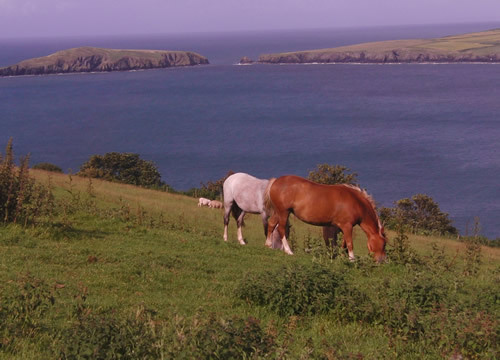 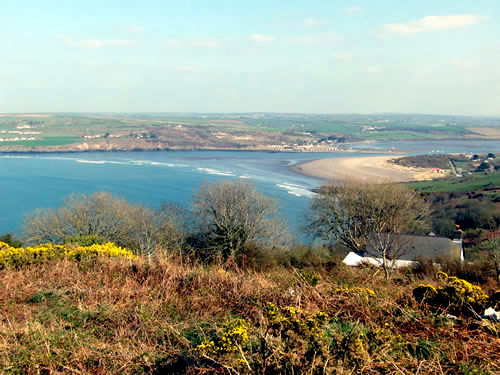 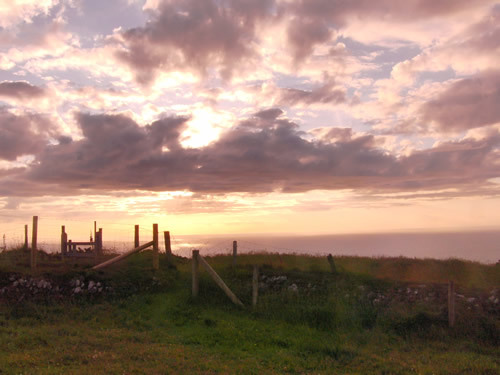 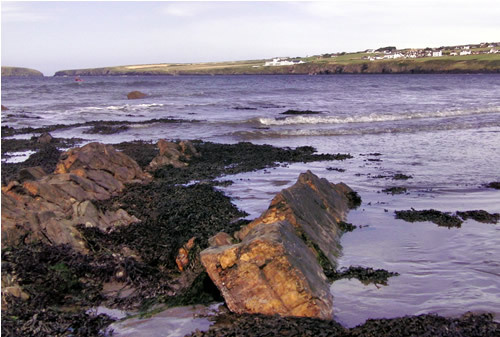 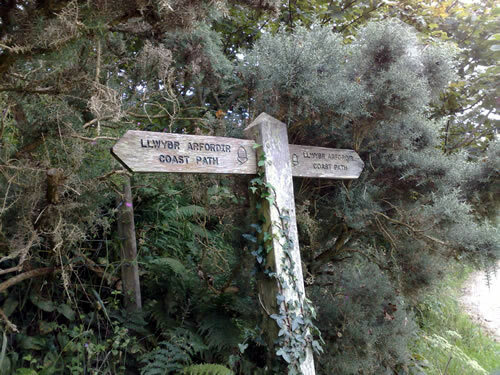 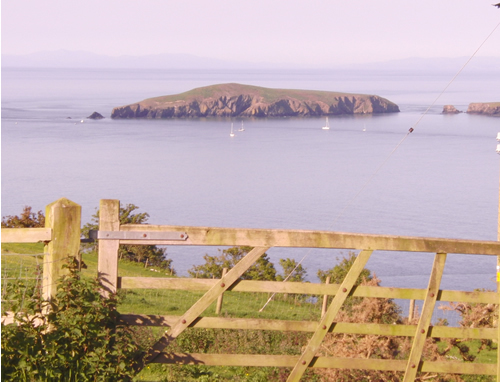 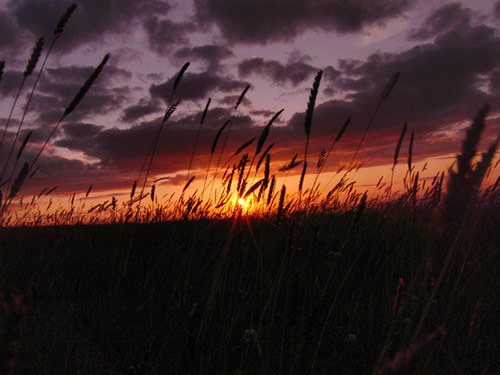 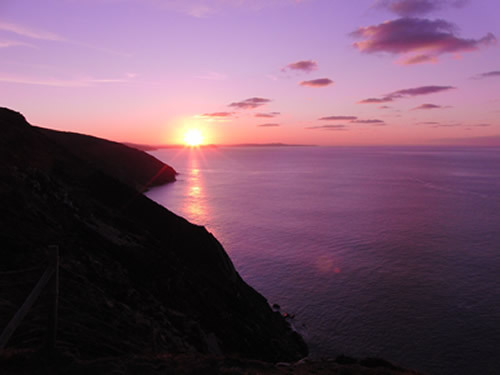 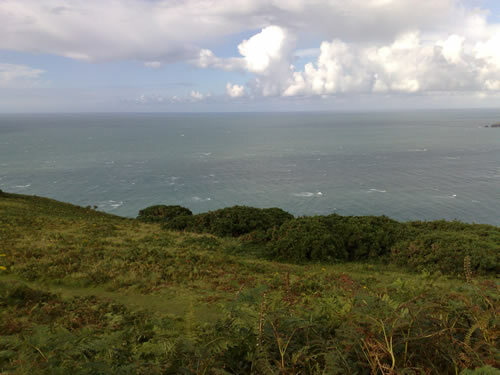 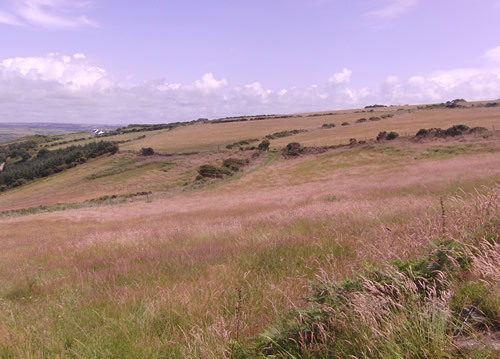 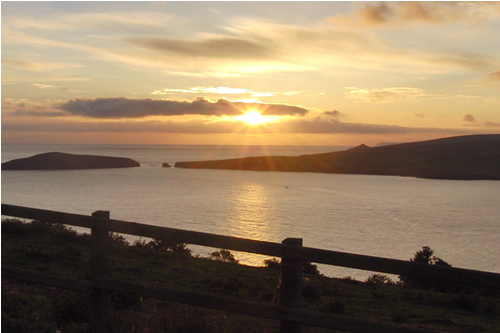 The very start of the Pembrokeshire Coast Path is 1 1/4 Miles Prior to Allt Y Coed in Poppit. 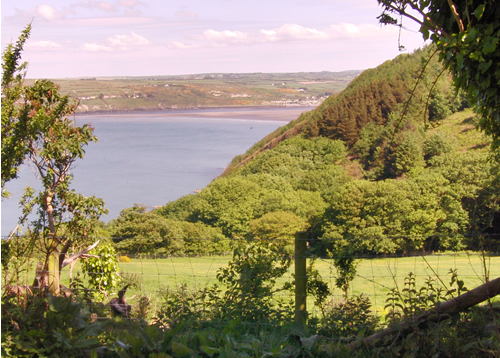 The road from Poppit up to Allt Y Coed gives you the chance to see some great views over Poppit Sands and the estuary of the River Teifi.